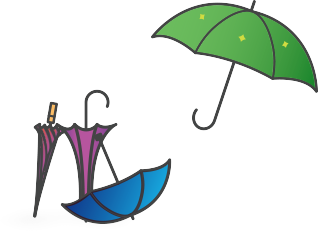 What happens to expenses when I leave my Umbrella Company? The Freelance World - Is It Right For You? How do you get noticed by recruiters?